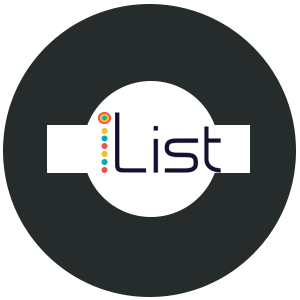 Infographics & elegant Lists are now easy to create with InfoGraphic Maker iList. Build HTML, Responsive infographics & simple Text or Image Lists quickly. Key Features: Content Discovery, Monitor and filter hundreds of thousands of new articles per day. The main feature if iList is that you can create infographics directly from WordPress back end without 3rd party tool. 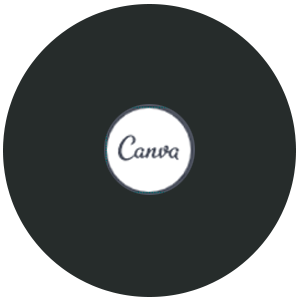 Canva’s a powerful and easy-to-use online tool that’s suitable for all manner of design tasks, from brochures to presentations and much more besides, with a vast library of images, icons, fonts and features to choose from. After the success of our post on an infographic ‪resume‬, it was only a matter of time before this infographic ‪resume generator turned up. 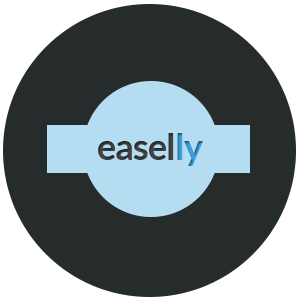 You can visualise your resume in one click and also take a look at previous examples. Google chart tools are powerful, simple to use, and free. You can choose from a variety of charts to perfectly match the look and feel of your website. 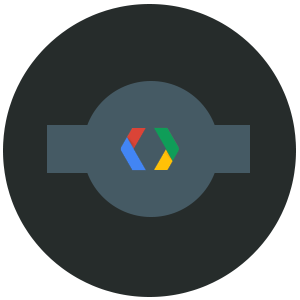 By connecting your data in real time, Google Developers is the perfect infographic generator for your website. This free web-based infographic tool offers you a dozen free templates to start you off, which are easily customisable. You get access to a library of things like arrows, shapes and connector lines, and you can customize the text with range of fonts, colours, text styles and sizes. 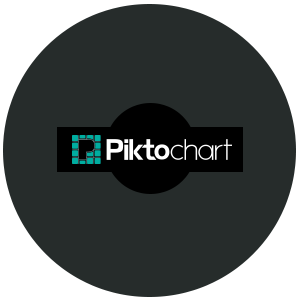 Piktochart is an infographic and presentation tool enabling you to turn boring data into engaging infographics with just a few clicks. Piktochart’s customizable editor lets you do things like modify colour schemes and fonts. 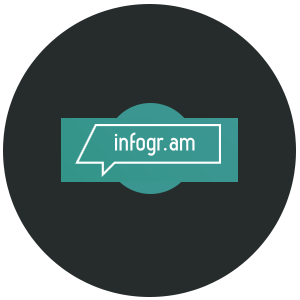 Infogr.am is a great free tool which offers access to a wide variety of graphs, charts and maps as well as the ability to upload pictures and videos to create cool infographics. 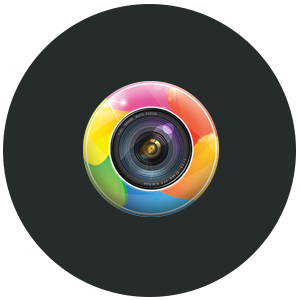 This one’s a bit niche, but if you take a lot of photos with your Android phone it’s worth checking out. 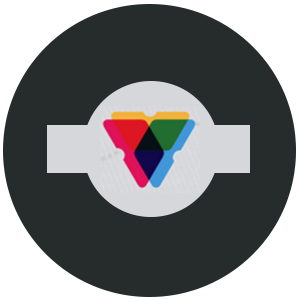 InFoto takes the EXIF data attached to your photos and builds nice-looking infographics from it. 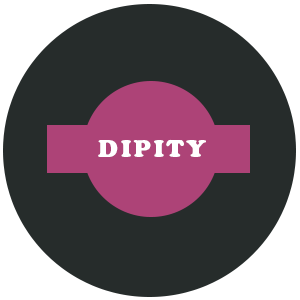 Dipity is a great way to create, share, embed, and collaborate on interactive, visually engaging timelines that integrate video, audio, images, text, links, social media, location, and time stamps. This free Windows app lets you monitor your social media activity and generate infographics that help you visualize how you connect and share with your network. I am founder and Executive Director at Web Design Company QuantumCloud. I have been in love with the Internet since 1998. Internet is my passion, obsession and profession. Like to play on my Play Station. Big fan of science fiction books and movies. Fan of Dr. House, Sherlock Homes and Game of Thrones. I strongly believe that Ender's Game is the greatest sci fi book ever written. The movie - one of the worst ones.